This cabin is privately owned. Cabin 17 is riverside. 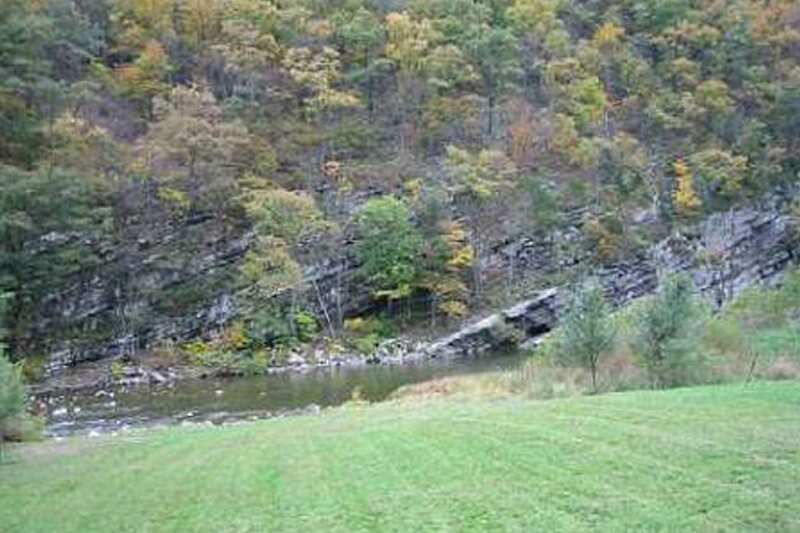 It is located 3 miles downstream from the HNFC Office / Hopeville Canyon location. 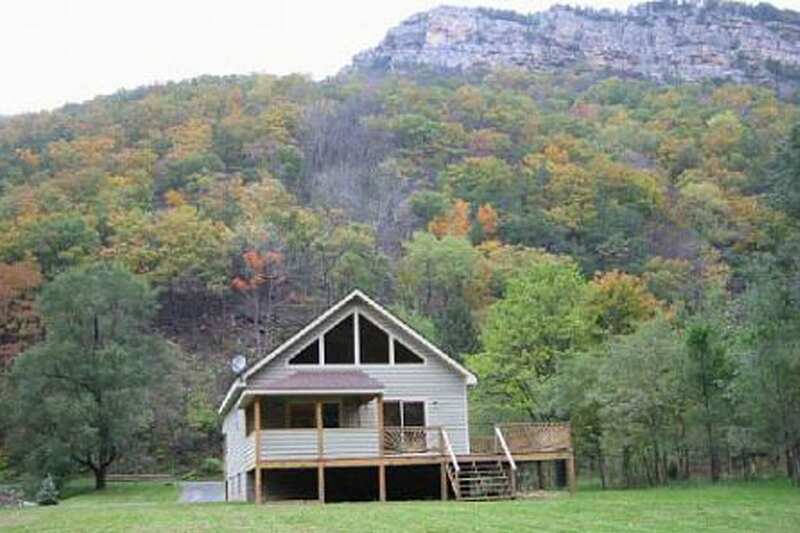 It has 3 bedrooms including; a large loft with a king bed, ½ bath, and private Jacuzzi tub. On the main level, there is a full bath, fully equipped kitchen, great room with gas fireplace, a bedroom with a queen bed, a Laundry area with a full sized Washer and Dryer and another bedroom with a set of bunk beds and a twin bed. It includes a Private Outdoor Hot Tub.